DStv has announced that it will offer Compact and Compact Plus customers Showmax for free for two months. In a press release published on Thursday, the company revealed that the offer will last from 7 February to 7 April. “A two-month no-cost test-drive has now been made available to DStv Compact and Compact Plus customers,” the company noted. Usually, Showmax costs R99 per month. The deal is seemingly aimed at giving users a chance to test if the streaming service is to their liking. 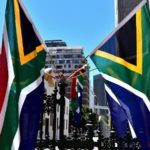 “Once the two month period is over, Compact and Compact Plus customers will be charged the discounted rate of R49 per month,” DStv further explained. 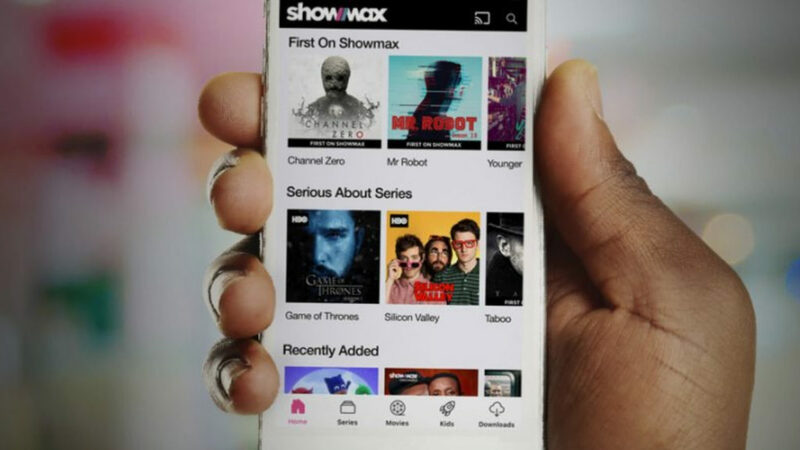 To access the feature, one should sign up for Showmax and then sign into the service using their South African ID number. Currently, Showmax’s standard free trial period is two weeks.